Showing results by author "Robert B. Kaiser"
Once you’ve discovered your strengths, you need to discover something else: Your strengths can work against you. Many leaders know this on some intuitive level, and they see it in others. But they don’t see it as clearly in themselves. Mainly, they think of leadership development as working on their weaknesses. No wonder. 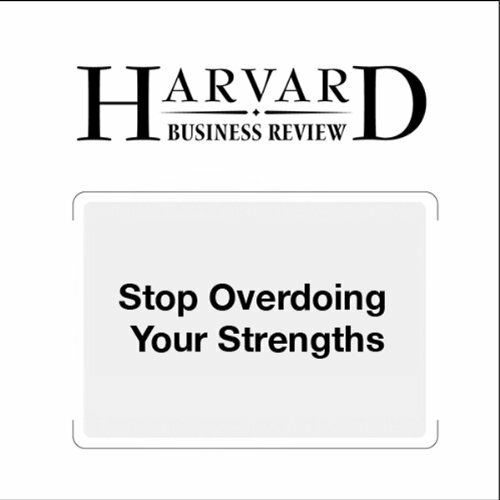 The tools used to assess managers are not equipped to pick up on overplayed strengths - when more is not better. 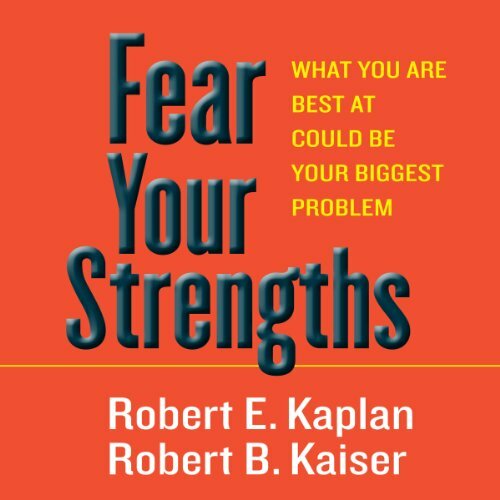 Nationally recognized leadership experts Bob Kaplan and Rob Kaiser have conducted thousands of assessments of senior executives designed to determine when their strengths serve them well - versus betray them. Robert E. Kaplan and Robert B. Kaiser write about how to become a more balanced leader.